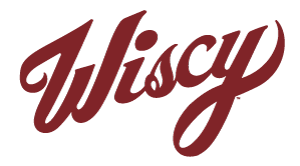 The Wiscy Tee features the iconic graphic on the front and back. Printed on a soft-touch, poly-cotton blend, athletic-cut Tee. This shirt feels great and looks badass.